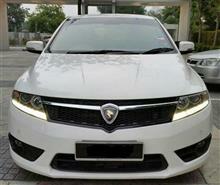 Inspira 2.0L (A) Luxury and sporty Full Spec Year 2015. 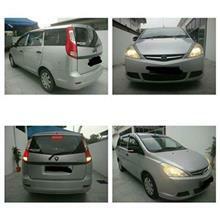 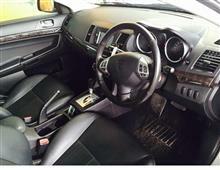 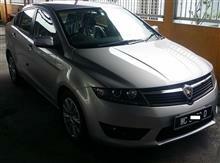 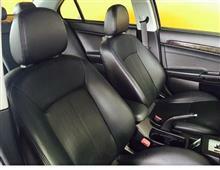 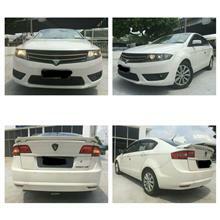 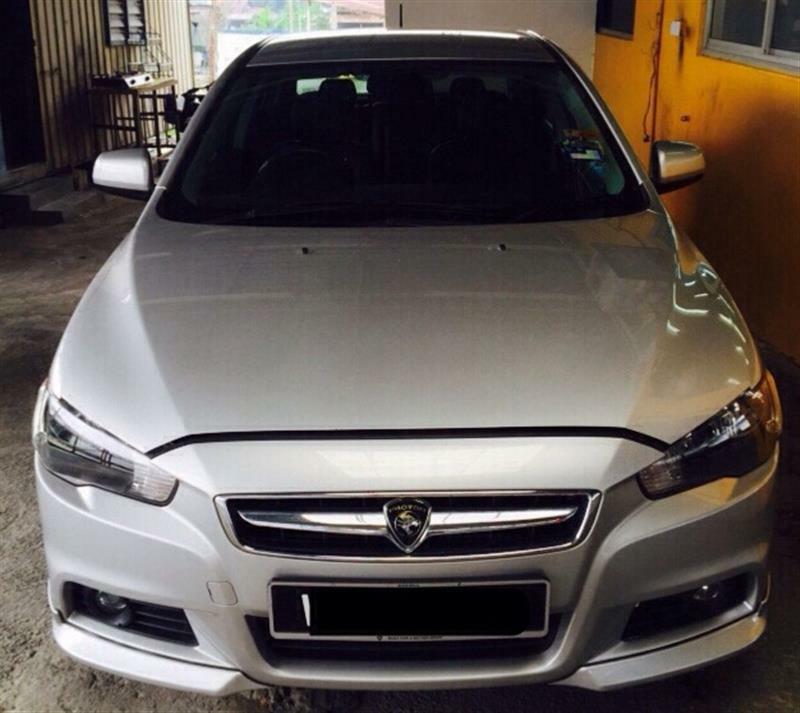 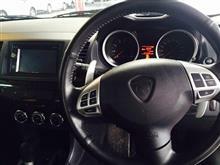 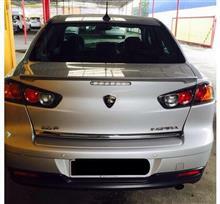 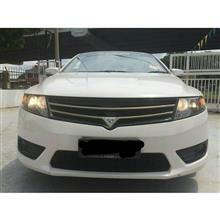 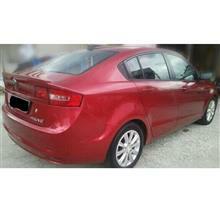 (Skim Mudah Milik from Proton Dealer).Lether Seats,Clean Interrior. 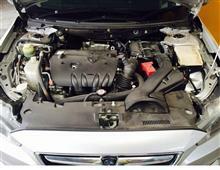 power full Engine.New Car Tip-Top Condition.